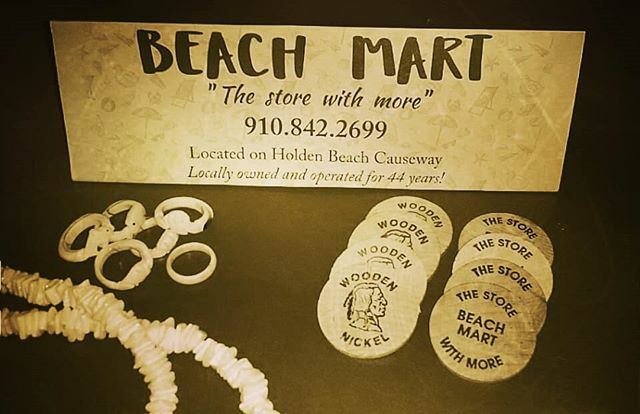 Come visit us TODAY for #SmallBizSat and support local businesses in Brunswick County! Nov 24, we want to share Small Business Saturday® with you! It’s a holiday shopping tradition, backed by American Express, that celebrates small businesses like ours. And it wouldn’t be a celebration without customers like you joining us. Thank you for all your support, and we look forward to seeing you! Is it really almost Thanksgiving already? That means Christmas decorations are already starting to pop up. 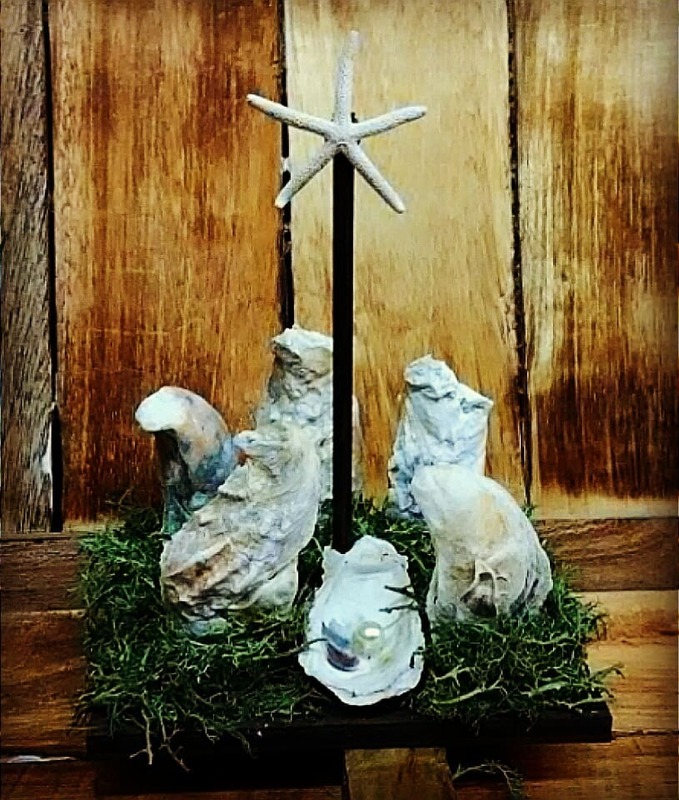 Support a local artist and make this Oyster Nativity Scene a part of your holiday decor. Stop by the store to see it in person! Wow. Look what we found in storage! 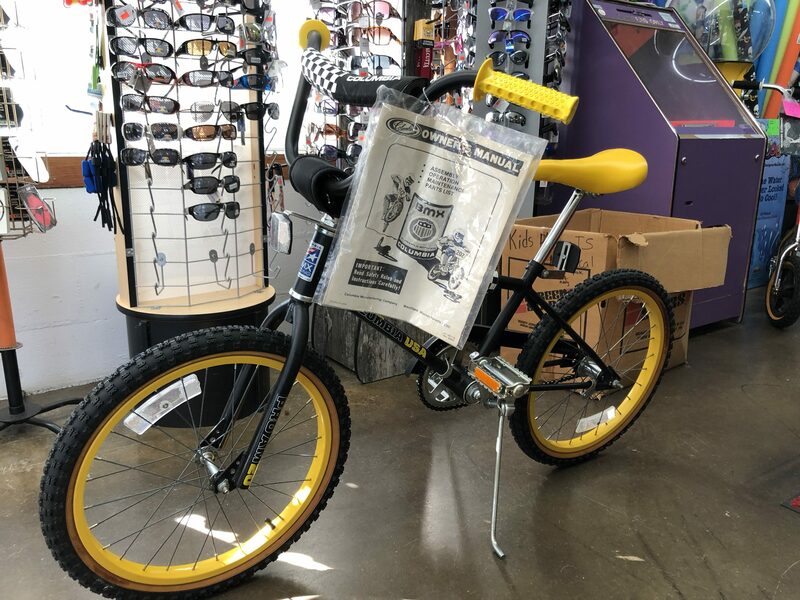 This retro 80’s Columbia BMX bike is in like-new condition and ready to find a home. I personally remember having a bike like this when I was a kid. This brings back memories! This bike is for sale, but prices is still to be determined. If you’re interested, contact us at the store! When the weather starts to cool, and the summer season winds down, that’s when we go scouting for the coolest merchandise for the next summer season. This year is no different. 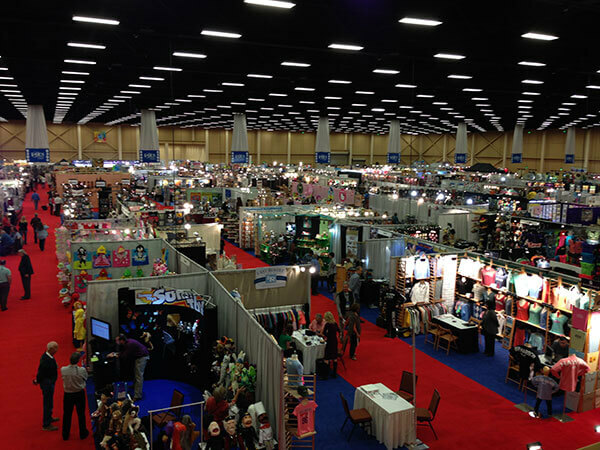 November 4th and 5th the family team took the drive to Pigeon Forge, TN for the International Gift Expo (IGES). 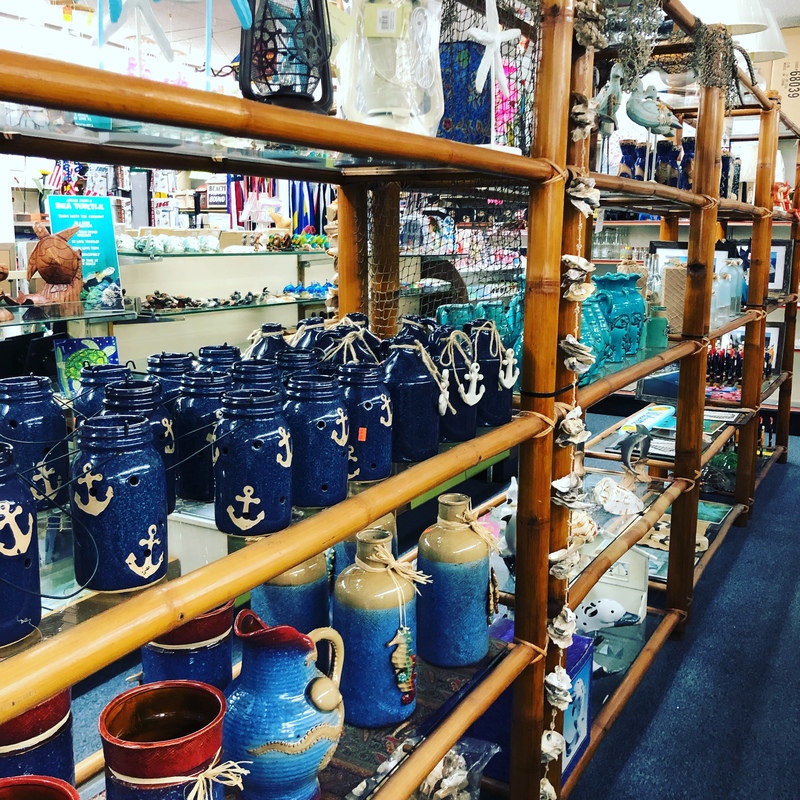 Not only did we get a change of scenery, we found some great new items we think you’ll love. Check back for more updates as the new products arrive in-store! 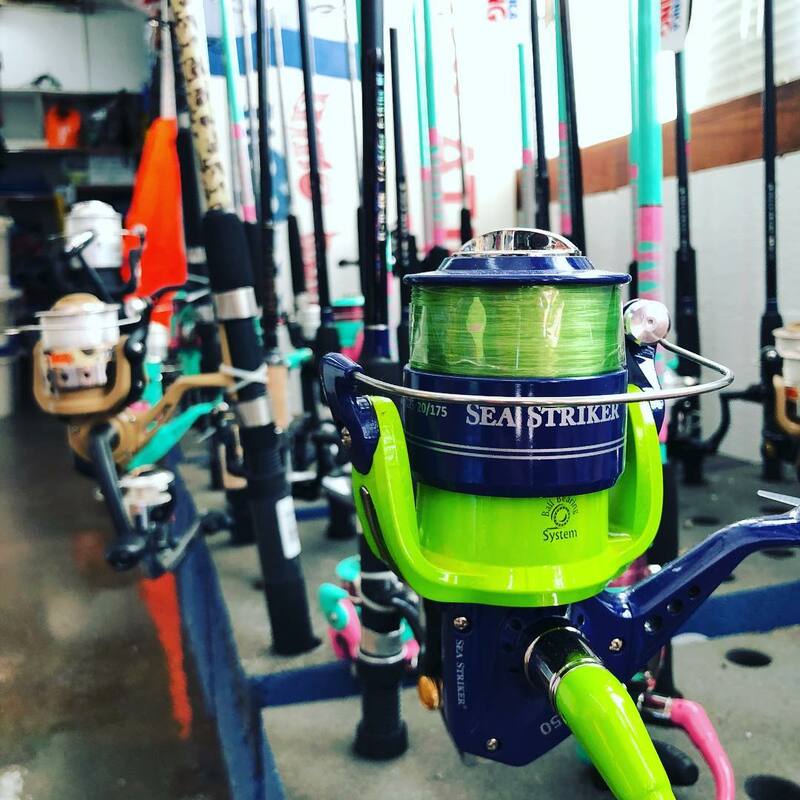 We’ve got rods, reels, and deals that are steals! 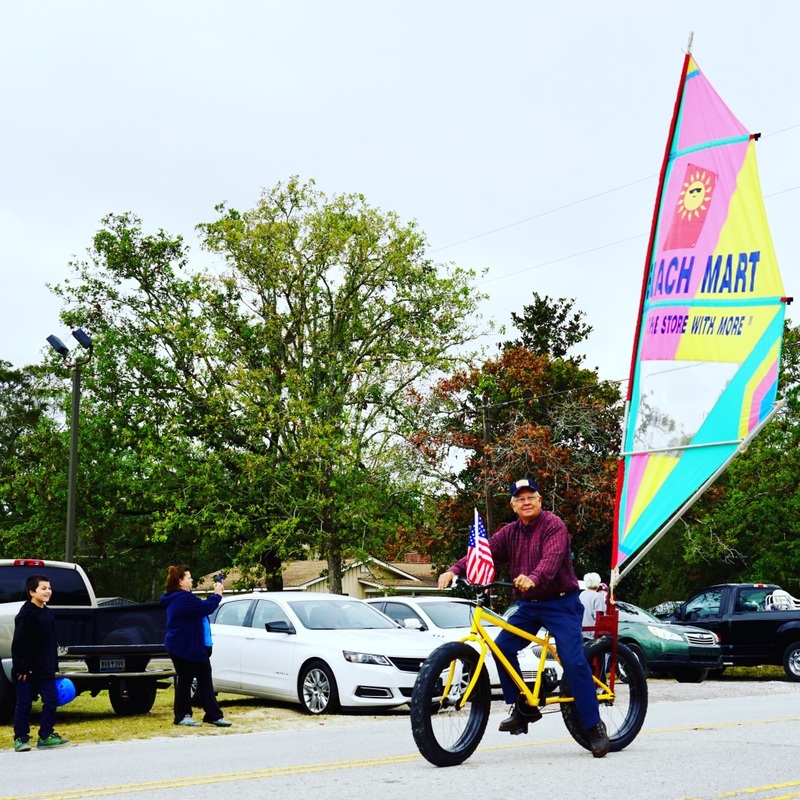 Beach Mart has all the fishing supplies you need to get a bite. We have a white selection of rods and reels to choose from with blood worms, night crawlers, and frozen shrimp to choose from. Still need a fishing license? We can help. We never said we were normal. 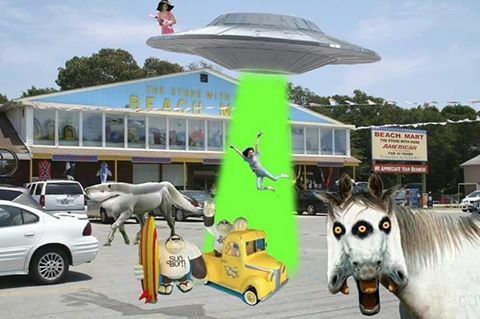 Beach Mart: Keeping Holden Beach weird! 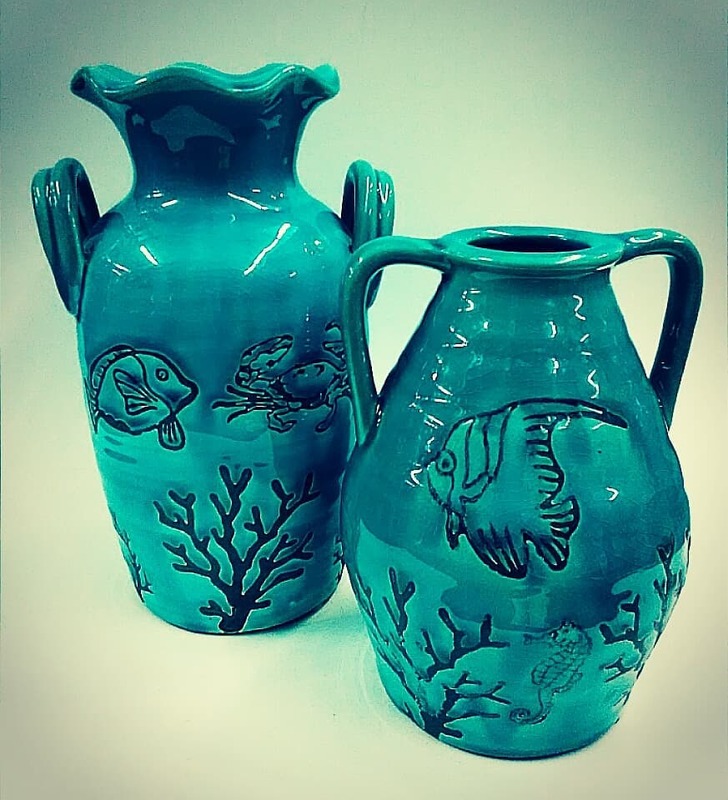 New pitchers and urns in teals and turquoise. Spice up your home or give one (or two) as a gift for mother’s day!